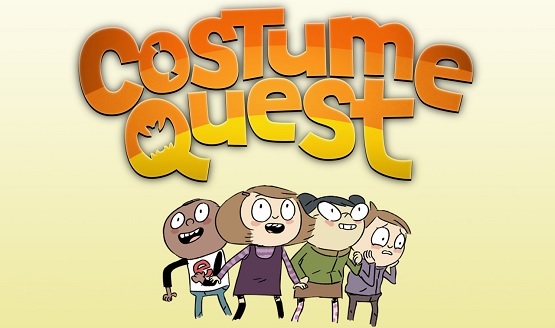 The Costume Quest cartoon looks great in motion. The team is “truly happy” about it. A great way to not get arrested and trick-or-treat as an adult! 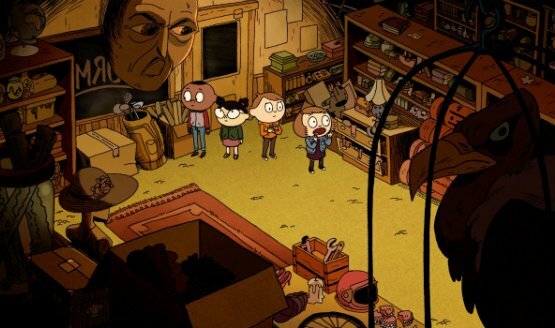 Sackboy will join the quest after launch.